We love working with repeat clients. It gives us the opportunity to indulge in completely new boudoir looks and fantasies! Our last rendezvous with Mrs. L was an absolute daydream – light and luxurious. Each outfit soft and lacy. 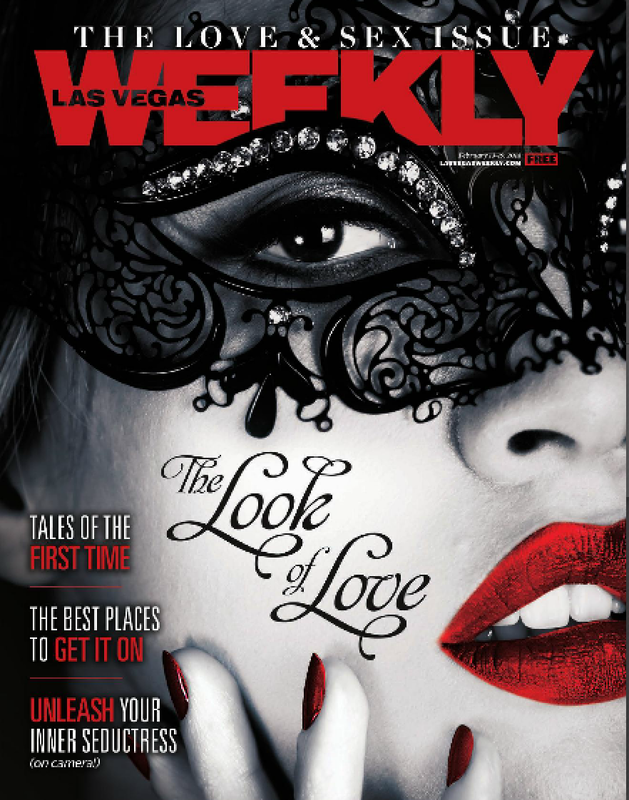 But, don’t think that stopped us from making sure her images were heart-stopping racy! We miss you Mrs. L!!! This is an actual client, not a paid model. Haute Shots Reality TV Show – let us know what you think by leaving a comment on the youtube page. 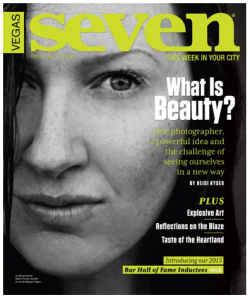 Seven Magazine: What Is Beauty? Get on The Haute List!